Whether you are looking to get your commercial MCA/RYA Yachtmaster Ocean or your recreational RYA Yachtmaster Ocean, this voyage will allow you to gain more valuable offshore and ocean experience. 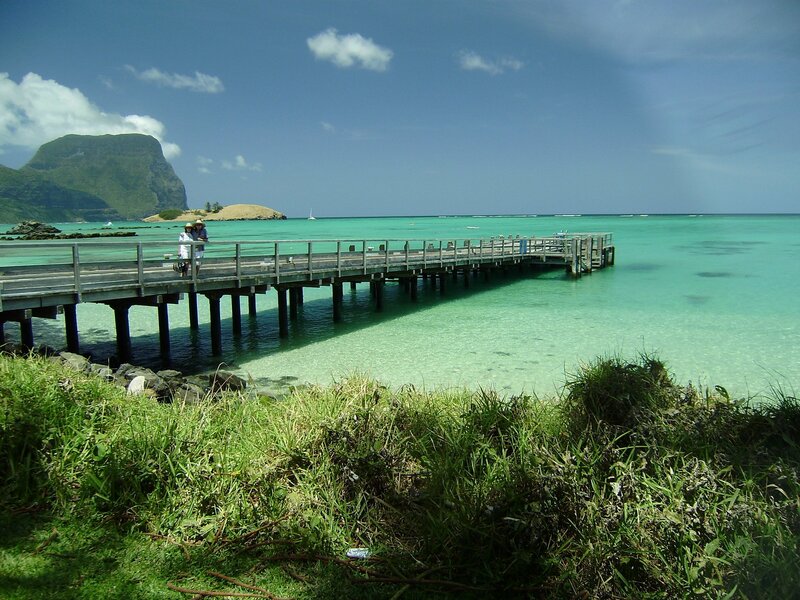 Furthermore it will be a great ocean adventure and learning experience. 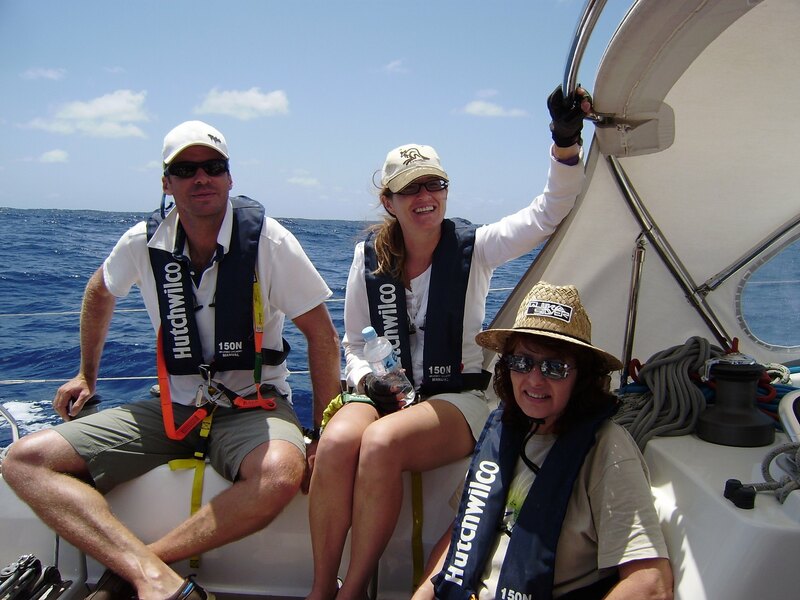 On the way our RYA Ocean Yachtmaster Instructor will help you learn anything you need to know to expand your experience and skill level. You can also complete the RYA Coastal Skipper Practical on this passage, or just come along for the adventure and experience a blue water ocean sail! 12 Day Lord Howe Island Return. This cruise consists of a passage aboard one of our fully equipped ocean going yachts and is ideal for those who wish to sample blue water cruising first hand. After a period of passage planning and preparation this exciting blue water adventure sets sail bound for spectacular Lord Howe Island in the Tasman Sea. Ideal for those of you want to practice celestial navigation at sea or need to undertake a 600nm passage navigated by sextant to qualify for the RYA Yachtmaster Ocean. Or build your offshore sea miles and experience ocean sailing at its best! Price includes all food & accommodation whilst onboard, GST, RYA log book and certificate. What will I do on this adventure? 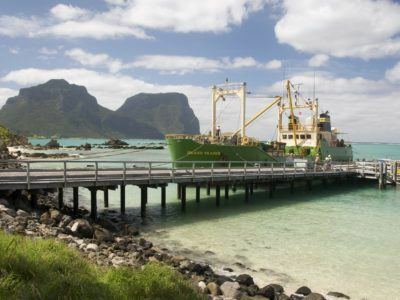 This 800nm passage to Lord Howe Island is an amazing adventure that you simply won’t find anywhere else. Meet each other and find out your respective goals for the course, prior experience and strengths on board the yacht. This is where the real fun happens. The experience gained on this passage will provide you with amazing opportunities to practice your navigation on the open water, fix your position with a sextant using the stars, and how to sail and skipper a yacht safely on the open ocean. During the passage you will have the opportunity to rotate through positions of crew, skipper and navigator gaining an understanding of the techniques and fun that each role enjoys on a yacht. If you are just along for the ride simply sit and enjoy the clean fresh air, sun, and the thrill of being out on the open ocean. 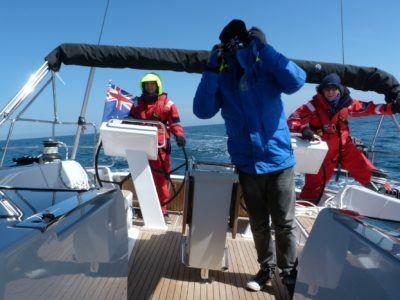 Students completing the RYA Yachtmaster Offshore or Ocean certificates will gain invaluable experiences navigating using celestial navigation means. 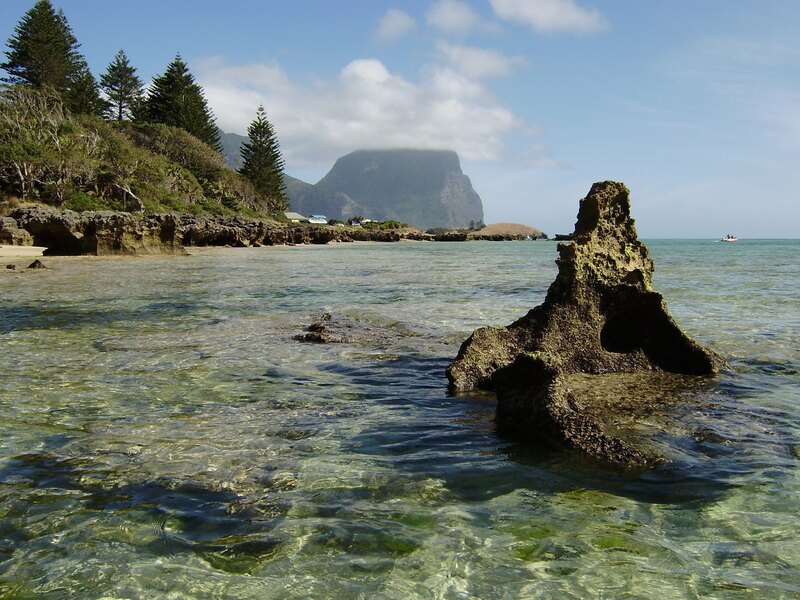 Approximately four to five days later we will arrive at the beautiful Lord Howe Island. 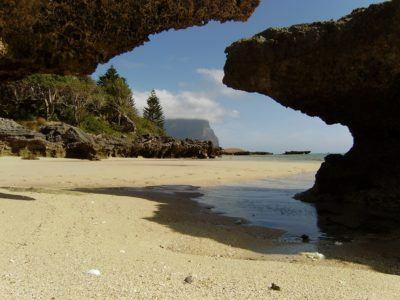 Lord Howe Island is an absolute jewel in the pacific, on arrival we will find our mooring in the lagoon, do a quick tidy up of the yacht including a debrief and then the time is yours to do with as you wish. Rest and relax on the deck, or go ashore and explore Lord Howe. What do I achieve on completion? The achievement of sailing from Mooloolaba to Lord Howe Island and back to Mooloolaba, plus you will also receive over 800nm of open ocean sailing in to your log book. If you were completing the passage as a mile builder for the RYA Yachtmaster Offshore or RYA Yachtmaster Ocean qualification this passage will contribute towards the requirements, including miles, day and night hours in charge of a vessel, and practical experience. If you are a recreational sailor and have completed the Ocean passage you will now be competent and feel comfortable to undertake your own blue water passages. Go and explore the world by yacht! 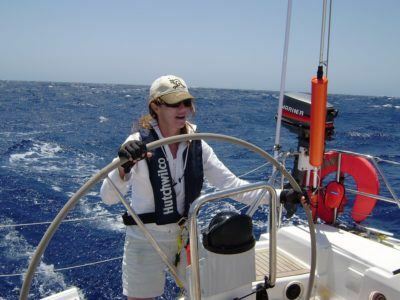 If you have completed this course for commercial purposes and have logged the required hours you will now be ready to sit the Yachtmaster Offshore or Yachtmaster Ocean exams. Once you have passed these exams you can apply for the commercial endorsement allowing you to skipper MCA coded vessels up to 200 gross tonnes in any ocean. 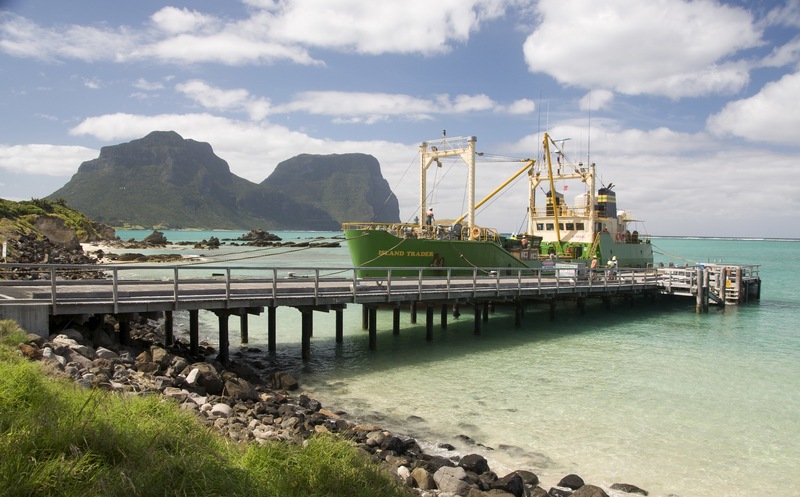 Arriving on board Eressea at Mooloolaba you will have 12 days of accommodation on board including at Lord Howe Island, meals are also included for the trip duration, however these are limited to onboard meals. 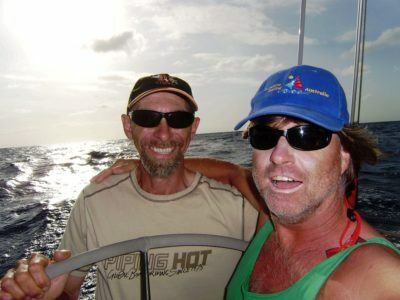 You will also receive a passage shirt and hat from Sunshine Sailing Australia marking your special journey. Before completing an open ocean passage like this we recommend you have had some experience in open waters. If you are doing the course for RYA coded tickets or to build miles we recommend you have completed to a minimum of RYA Day Skipper level and preferably RYA Coastal Skipper level. 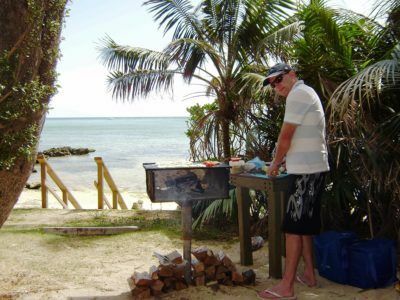 To get the maximum benefit it is recommended you complete the RYA Ocean shore based course first. Ideally candidates should hold a HF/VHF Radio Operator’s Certificate and a Senior 1st Aid certificate. Sitting the RYA Yachtmaster exams and gaining your commercial endorsement for working in the Superyacht industry. Continue to practice your skills in our Yacht training program. Find out more here. Bring a hat, sunglasses, sunscreen, bathing suit, a warm jumper, change of clothes (minimal wardrobe needed), towel, sleeping bag and pillow, spray jacket, toilet kit and any personal medication you may require all packed in a flexible soft bag.